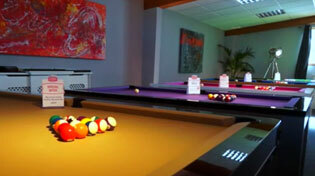 Home Leisure Direct carries a great range of one-piece English 8-Ball Pool cues from the world’s best brands. In stock now for free delivery to the UK. Home Leisure Direct is proud to carry a huge range of 1 piece English pool cues. Like all English cues, 1-piece pool cues feature a brass ferrule and leather tips suitable for playing English Pool. A one-piece cue is comprised of one solid piece that cannot be taken apart. Whilst this may make transportation difficult, many players do like and prefer the added solidity of having a cue with no joints.